Deepika Padukone walks the ramp showcasing her own designer label, All About You during the launch of collection on Myntra shopping app in New Delhi. 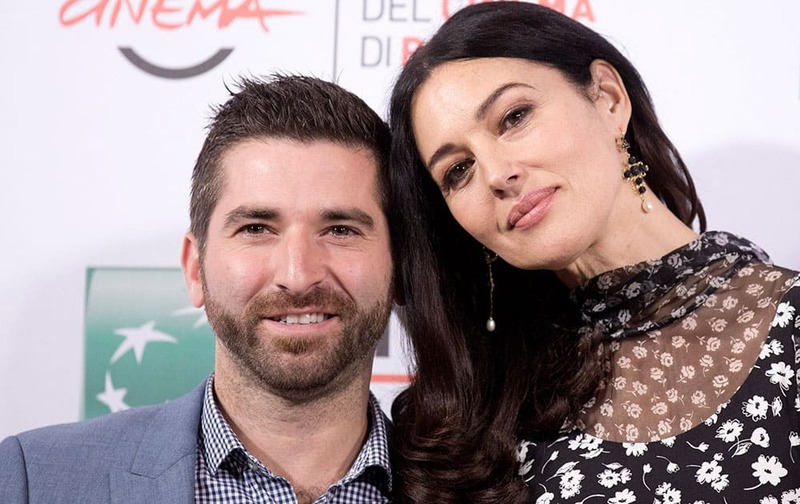 Actress Monica Bellucci and director Guy Edoin pose for photographers during the photo call of the movie Ville-Marie at the Rome's Film Festival in Rome. 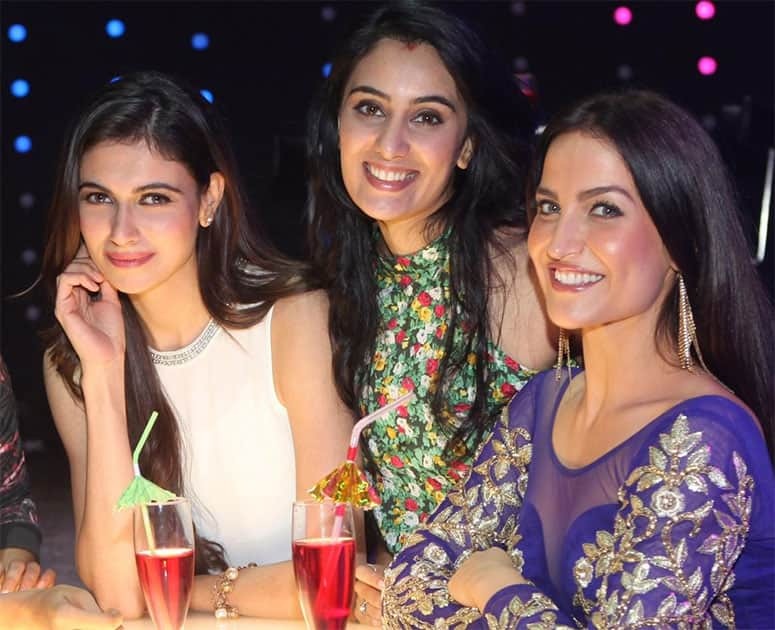 From left, actresses Rajshri Deshpande, director Pan Nalin, and actresses Anushka Manchanda and Sandhya Mridul pose for photographers during the photo call of the movie Angry Indian Goddesses at the Rome Film Festival in Rome. Shahid Kapoor and Alia Bhatt play Garba during Navratri festival in Ahmedabad. Salma Hayek attends the 2015 ELLE Women in Hollywood Awards at the Four Seasons Hotel in Los Angeles. Bollywood Actresses Malaika Arora Khan and Lisa Ray at a promotional event in Tata Memorial Hospital in Mumbai. 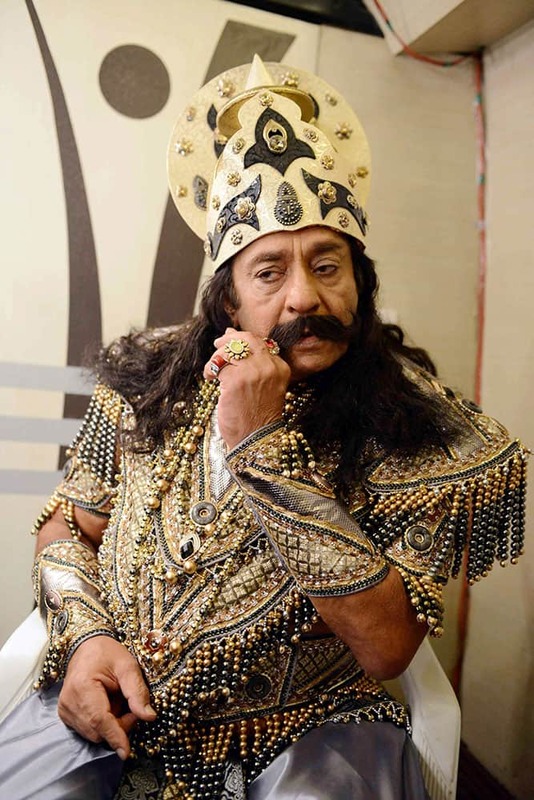 Bollywoods veteran villain Ranjeet takes part in a Ramlila in New Delhi. 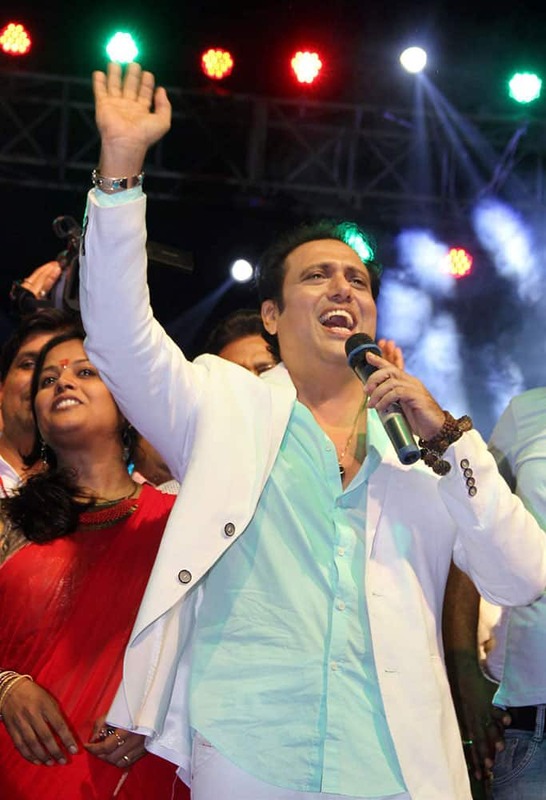 Bollywood actor Govinda perform during Dandiya night in Patna. A model walks the runway in the Preloved show, part of Fashion Week in Toronto. Amy France, from left, Brian France and Denise Rich arrive at Gabrielle's Angel Foundation for Cancer Research Angel Ball 2015 at Cipriani Wall Street in New York.